Each of our four apartments has a bedroom, kitchen, bathroom and a private veranda. All bedrooms are equipped with a double size bed, cable TV, closet, chest of drawers, towels and also, 2 sets of sheets and cover. The living room has 2 comfortable armchairs. 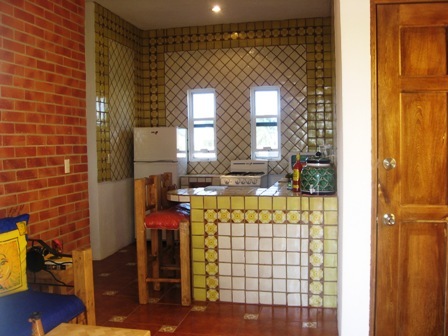 Each apartment is designed in rustic Mexican style that includes beautiful talavera tile in the kitchen and bathroom. 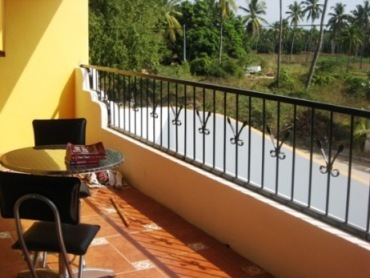 The apartment front opens out to a private veranda furnished with a garden set of a table with four chairs perfect for relaxing with a Margarita, coffe or a glass of wine. The property has wireless internet, fans and quiet, minisplit air conditioning throughout. 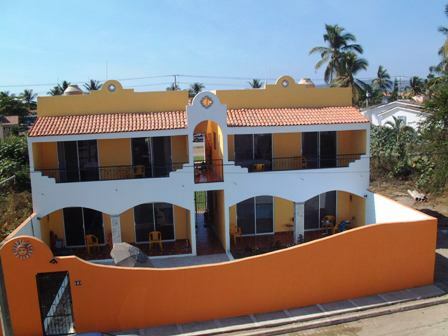 * Spend the winter with us in sunny and warm Barra de Navidad. 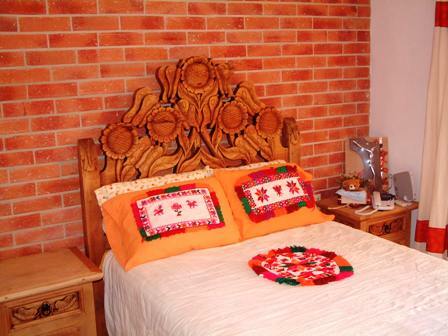 Beautiful bedroom decorated Mexican style. 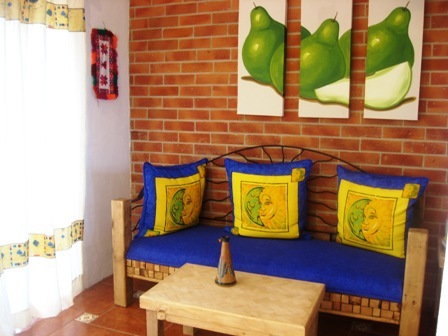 Living room decorated Mexican style. The Kitchen is fully equiped with stove, microwave, regrigerator with freezer, blender, pans, glasses, plates, cutlery and coffeemaking facilities. 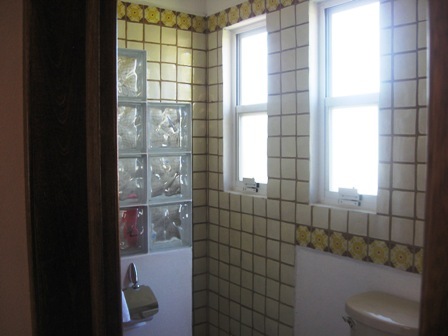 The bathroom is finished in Mexican tile and decor.